Ownership structure and minority expropriation: The case for multiple blockholders” (with Josep Tribó and Beatriz Mariano), Applied Financial Economics 22 (24), pp. 2075-2083, (2012), pp. 2075-2083. “Board composition, political connections, and performance in state-owned enterprises” (with Anna Menozzi and Davide Vannoni), Industrial and Corporate Change 21 (3) (2012), pp. 671-698. “An Economic Analysis of Corporate Directors' Fiduciary Duties”, Rand Journal of Economics, 34(2003), pp. 516-535. María Gutiérrez is an Associate Professor at the Universidad Carlos III, Department of Business Administration. She received a Ph.D. in Economics from the Universidad Complutense in 2000 and a Master in Economics and Finance from CEMFI in 1997. She teaches corporate governance, corporate finance and financial management to both undergraduates and master students. Her current research interests include corporate governance, corporate finance and law and economics. She is a research associate of the European Corporate Governance Institute (ECGI). Her research examines corporate governance institutions such as boards of directors and fiduciary duties and corporate governance problems such as minority expropriation and bankruptcy costs. María has received several grants and awards for her research work. 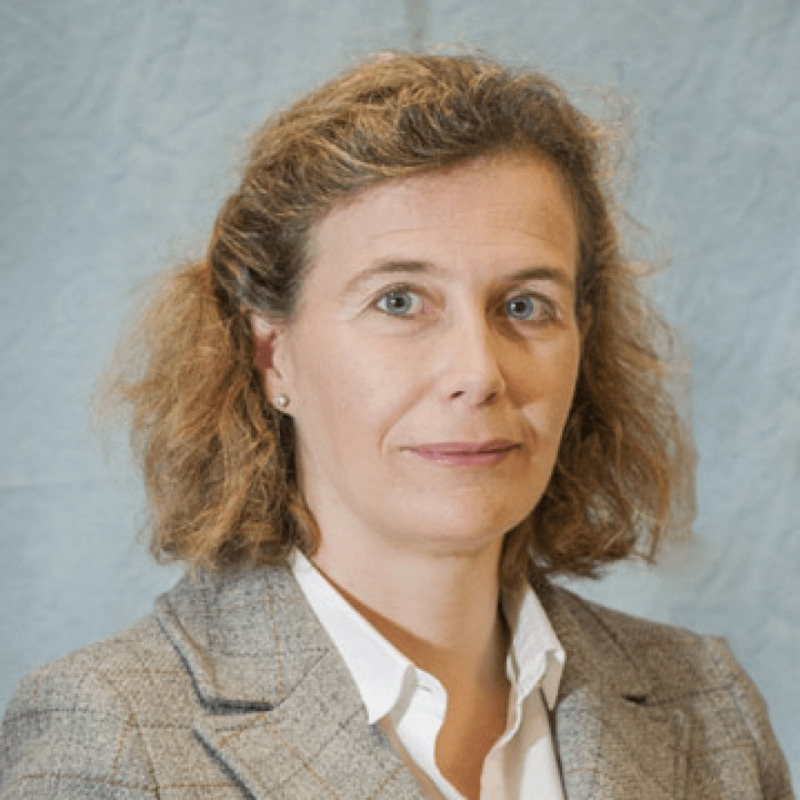 Her work is regularly presented at prestigious conferences including the American Law and Economics Association, the European Economic Association and the European Finance Association. Since 2012 she is member of the Consulting Comitee Comisión Nacional del Mercado de Valores CNMV.